Patoranking has been in the limelight for some years now and he has been making good use of it. The talented reggae artist is one of a kind, constantly delivering vibes that triggers you. He is very creative and puts much value to his music. Patoranking is very popular and is a strong force in the Nigerian Music Industry. His net worth and biography would quite be something of interest to dear fans, so we made this post. He is a constant and thrilling artist. Patoranking has an estimated net worth of $3 million. Patoranking was born on May 27, 1990. He is currently 29 years old. Patoranking is a popular Reggae dancehall singer and songwriter. His real name is Patrick Nnaemeka Okorie. He hails from Onicha in Ebonyi State but was born and raised in Ijegun Egba. He started his music career as an underground artist, doing underground collaborations with artists like X project, Konga, Slam, Reggae Rockstone. In 2010, patoranking signed a record deal with K-Solo's Igberega records and released "Up in D Club" under the label. Patoranking was born to Mr and Mrs Okorie. He relocated to Ebute Metta after leaving Ijegun-Egba where he grew up. He schooled at Citizen Comprehensive College Epe, Lagos and Jabril Martin Memorial Grammar School in Iponri. Patoranking was a street jam and carnival dancer. Patoranking on an interview in 2012 revealed the reason behind his stage name. According to him, it was given to him by a Jamaican artist whom he met at Alpha Beach, Lagos. He released a single titled "Iya Bisi" which featured Qdot and Kbaj. The song was a fusion of fuji and dancehall and was produced by Drumphase. In 2013, "Alubarika" was released. He released the audio and video for the single on 12 September, 2013. The music video was shot by AJE Films. 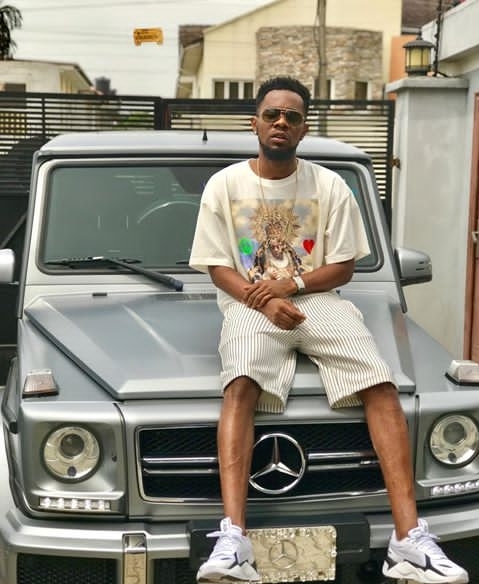 Patoranking described "Alubarika" as a summary of his life as a musician. He also added that the song has opened many doors for him in terms of enlarging his fan base and working with popular musicians. He later got signed to Foston Musik which ended his affiliates with Dem Mama Records in 2014. The owner of Dem Mama Records, Timaya speaking on this said "Patoranking was never officially signed to his record label". 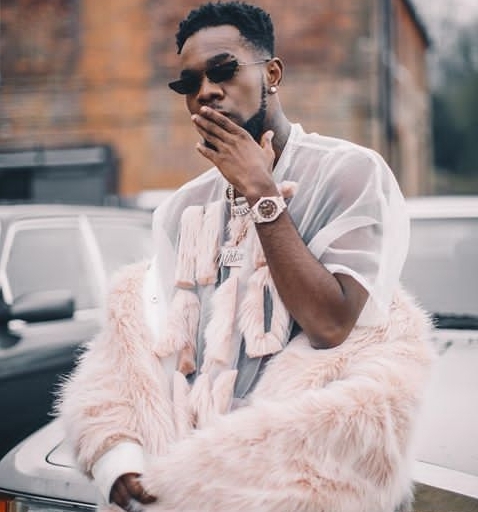 The song "Girlie O" was released by patoranking in 2014. It was produced by popular producer, Wizzypro. A day after the release of the song, the video which was shot by Moe Musa in London was released. His record label "Girlie O Remix" on 19 May 2014. Tiwa Savage was featured on the track. Tiwa Savage during an interview with MTV Base's Ehiz said "She admires patoranking's music and decided to reach out to him to do the remix". The music video was shot by Moe Musa in London. The Girlie O Remix debuted at number 9 on MTV Base's official Naija Top 10 Charts. 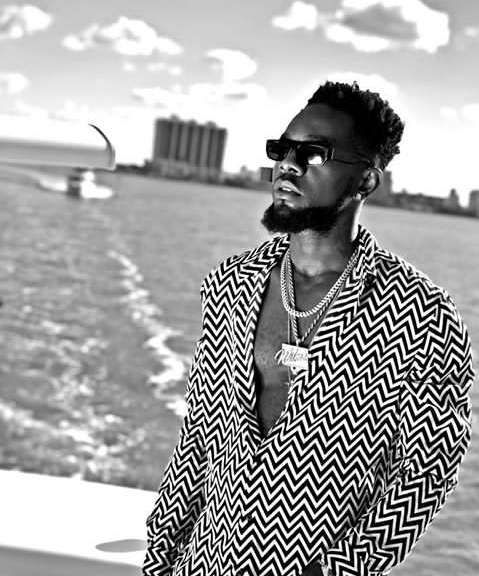 Patoranking moved from 2014, which was a successful year to a more successful year in 2015. He released two hit singles titled "Daniella White" and "My Woman, my everything". The two songs were on top charts on MTV Base Official Naija Top 10 chart. "Daniella White" debuted at No 4 in May and later went to the number 1 spot in June. "My woman, my everything" also peaked no 2 on the MTV Base Official Naija Top 10 Chart. Patoranking in January 2016 was announced as one of the judges for the maiden edition of the singing competition, the Voice Nigeria. His debut album titled "God Over Everything (G.O.E)" was released on August 2016 and made its debut at 4th place Billboards Reggae Albums Chart. 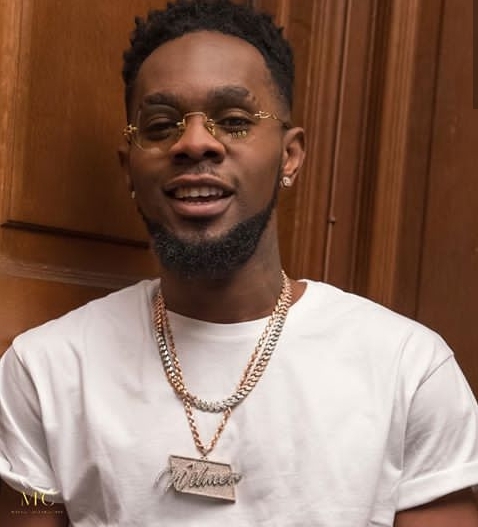 Patoranking is a very successful artist and has moved to greater heights after his breakthrough in the Nigerian Music Industry. He has performed on stages in Jamaica and other countries.